The preliminary tracking isn’t looking good for Speed Racer. The movie opened on May 9th to less than impressive numbers. 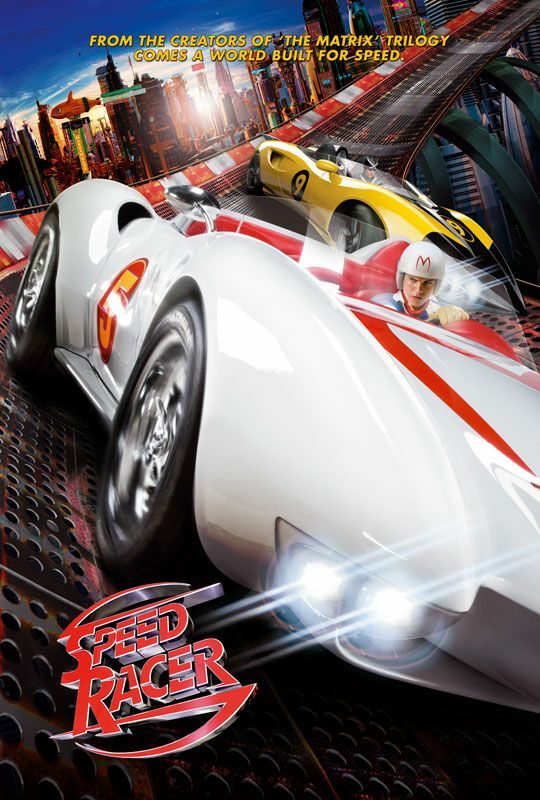 With Warner Bros counting on Speed Racer to be one of their summer blockbusters, I’m sure they are disappointed. It’s still a bit too early to tell if the $100 million dollar production cost will be made back by ticket sales.